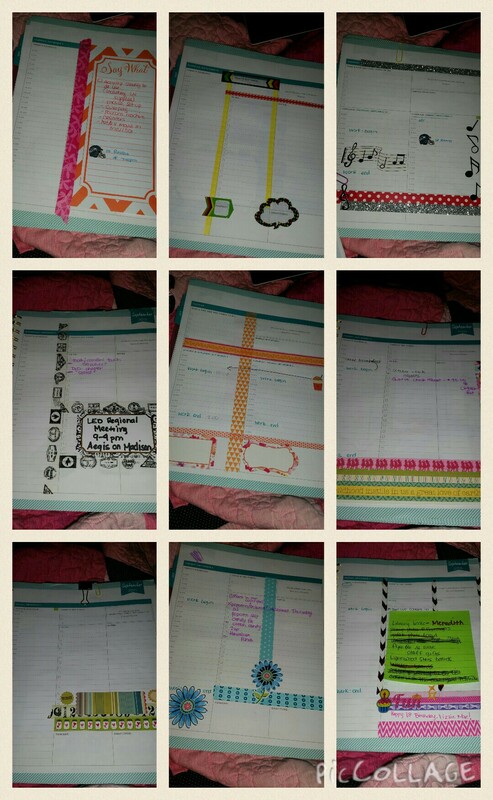 I have recently joined the planner community. It has become my stress relief and new obsession. 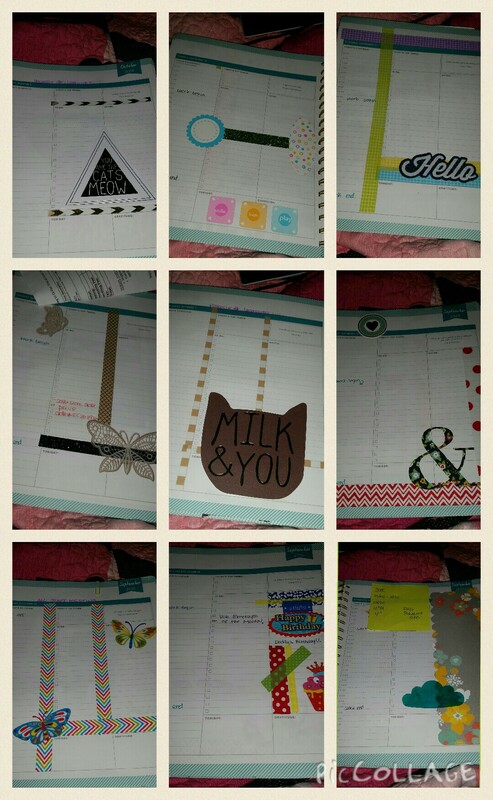 I love having my planner with me. 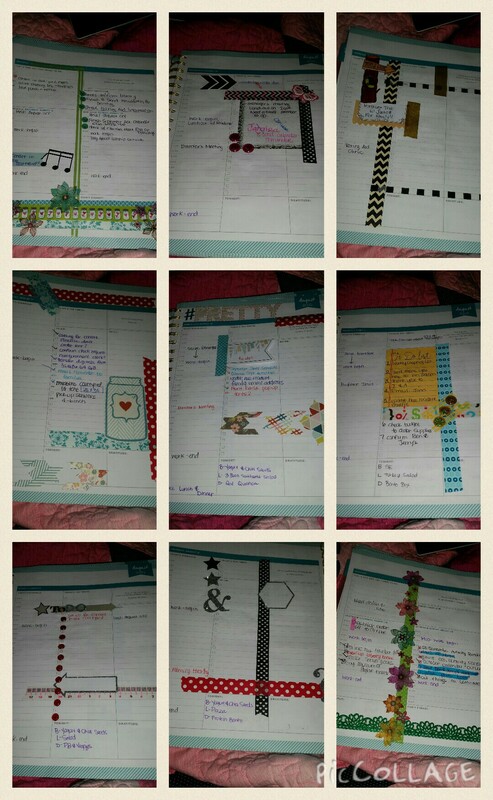 I love decorating my planner. 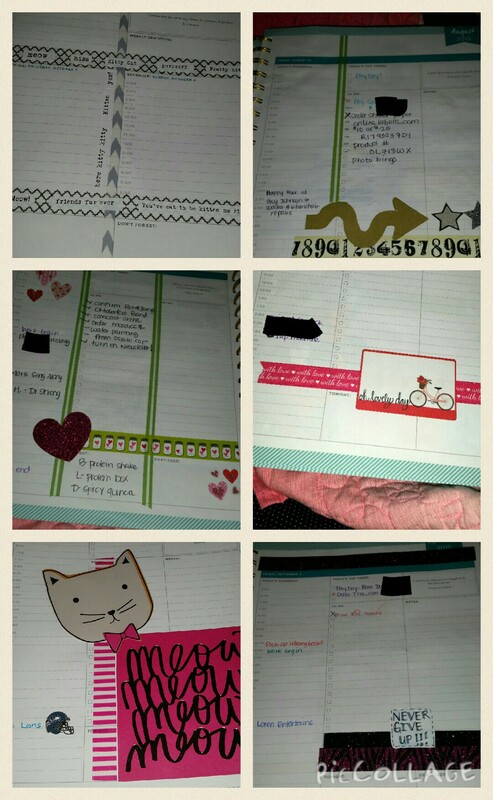 I love completing lists in my planner. 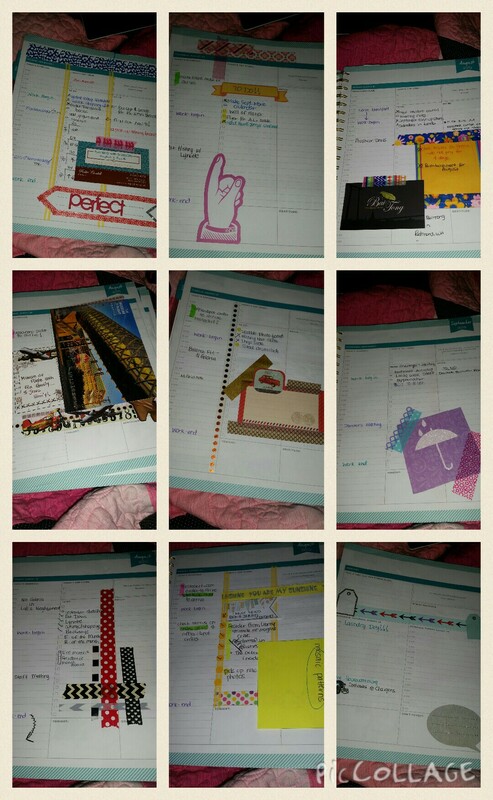 I love having a plan and knowing what it coming up… I just love my planner. I called every Target in Washington to find this specific planner with no luck WHATSOEVER… Luckily my loving mom in Chicago picked two up for me and shipped them accross the United States. So many fun, frustrating, touching, and hilarious things happen at work and in my life. So, in an effort to journal and blog more I am going to start posting individual layouts… here is what I have done so far.